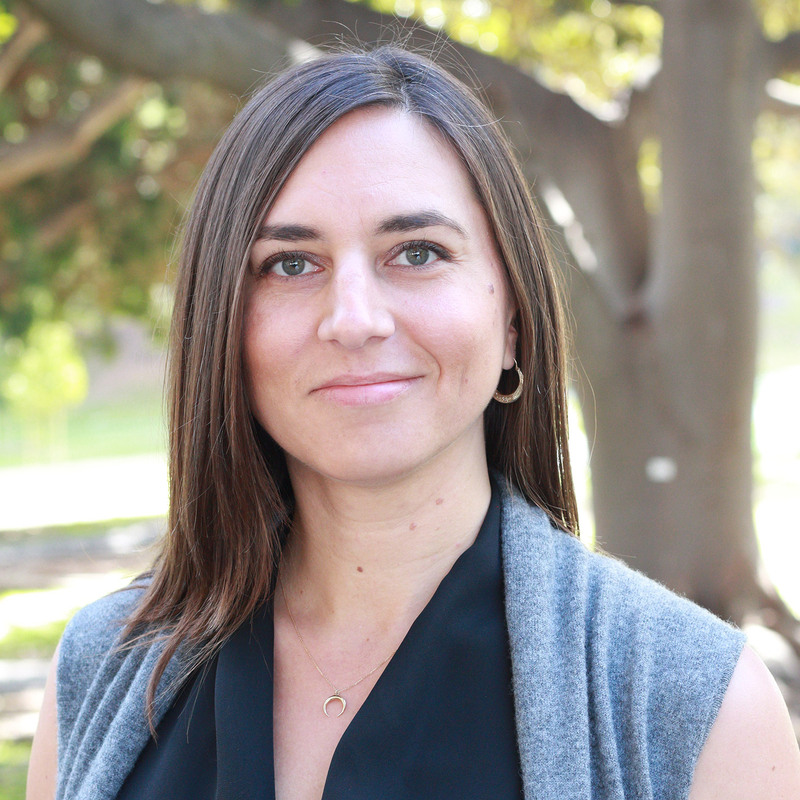 Shana joined UCHRI in November 2017, after completing her PhD in anthropology and history at the University of Michigan. She is passionate about helping the humanities flourish and bringing humanistic knowledge to broader publics. Her research interests include microhistories of conflict, interpersonal power dynamics, and racialized identities under Portuguese colonialism in Angola, where she did her dissertation research. Shana manages UCHRI’s competitive grants programs, communicating with applicants and grantees across the UC system and coordinating advisory committee meetings. She also contributes to Institute initiatives such as Horizons of the Humanities and Humanists@Work.